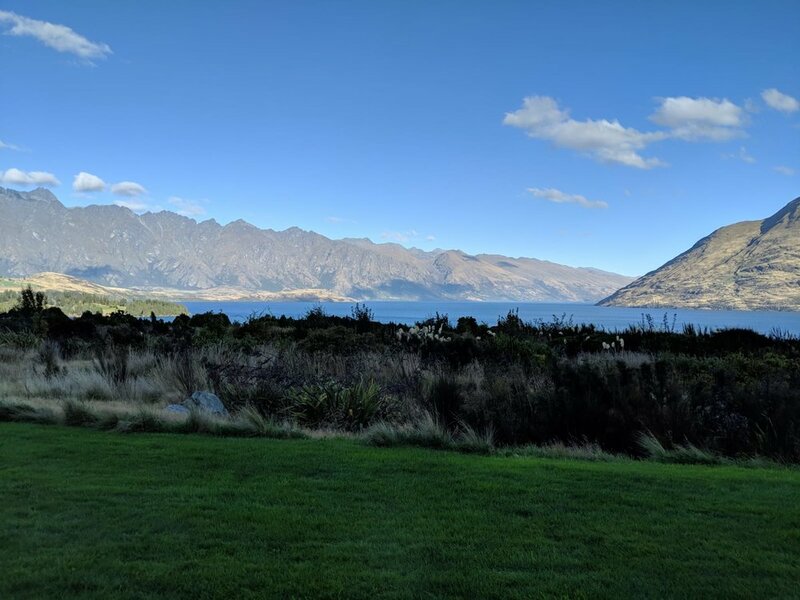 Last week I had a fabulous opportunity to spend quality time with people I admire very much (from Thought Leaders Business School) at a retreat in Queenstown, NZ. We did deep work on ourselves and our businesses, interspersed with activities like jet boating, quad biking and lots and lots of eating. The opportunity to come ‘out’ of the norm, ‘down’ into self, and into ‘deep’ relationships with inspiring people was a privilege I don’t take lightly. I came back grown, full of energy, energy to give to others. My time had been full of experiences and I had been close to nature, so perhaps that was a large part of it. But a solitary version wouldn't have got me to the same point. It was something about this group that created the environment necessary for growth. The people in this group were open, vulnerable, challenging, frank and hopeful. Being with them while exploring my own thinking, verbalising and hearing my own wants and needs was powerful because the only perspective they had was that of care; Their care for me as a human and their care of those who I have the potential to serve. It left me free to think without screening and free to feel without masks. 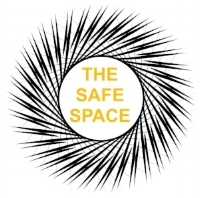 We created and held a non-judgement space for each other, and that is what I think truly enabled my growth. Of course, it could have been the quad bikes. How do we get more space in non-judgement? As always, I’d love to keep talking, let me know your thoughts. ps. I came back with plans to run a retreat this year for those in my network! If you would like to register interest, message us. Thank you, you will now receive Silverlinings in your inbox!